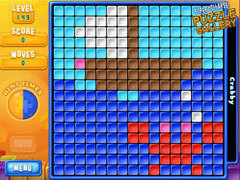 Hundreds of high-powered puzzles - two games in one download! 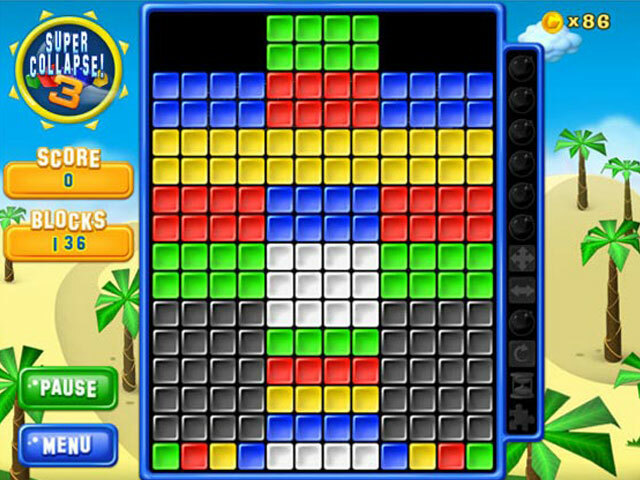 Hundreds of high-powered puzzles - two games in one download! Get hours of brain-bending fun with Super Collapse! 3 and Super Collapse! Puzzle Gallery 4! 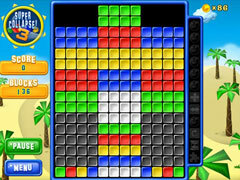 Click on clusters to clear colored block and earn points and trophies!